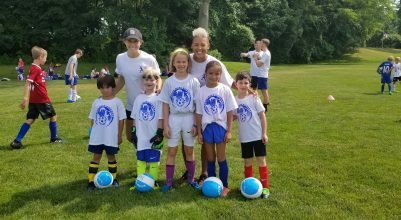 Kids Soccer | Children's Soccer | Toddler Soccer | Darien, Stamford, New Canaan Conn. 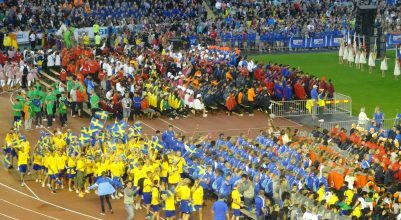 Kids Soccer, Children’s Soccer, and Toddler Soccer for Darien, Stamford, and New Canaan, Conn. 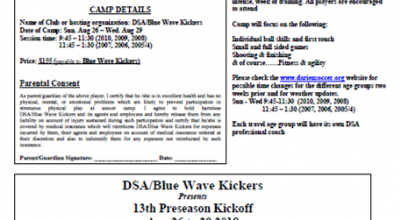 The Blue Wave Kickers (BWK) Soccer Program was created to offer more opportunities for boys and girls to play soccer and truly gain a love for the game. BWK is operated by Jon Bradley – Boys’ Varsity Coach at Darien High School, Coaching Director of the Darien Soccer Association (DSA), and 3-time Fairfield County Inter-Athletic Conference (FCIAC) Soccer Coach of the Year. At BWK, we work on various technical, tactical, physical, and psychological aspects of soccer, all to allow your child to improve their game. Your child will be exposed to the fundamentals of soccer: dribbling, passing, trapping, shooting, and defense. Provide young athletes with the tools to improve and enjoy soccer for life. We offer numerous programs, from our Tiny Tots (2, 3, 4 and 5-year-olds), all the way up to our aspiring high school players. There are many fun and exciting opportunities to add to your child’s soccer experience while being trained by the best coaches around. BWK promises two things: improvement in your game, and a smile on your face!